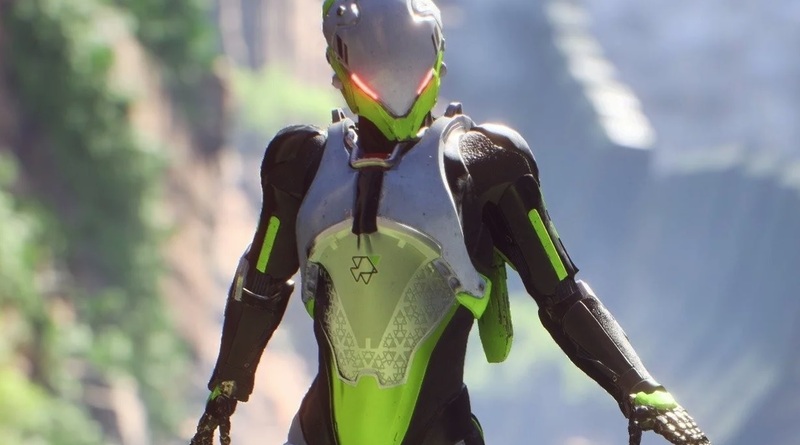 The main reason I dig Anthem in spite of its issues is because of how fun it is to play. Each class brings something to the table, and although I'm mainly using the wizard-like Storm at the moment, the juggernaut Colossus and the swift Interceptor are also tempting. The latter trickster is what's on display below, with player SFNF showcasing some really impressive plays at the Grandmaster 2 (one of three endgame difficulty settings) level. As part of a group of four in a stronghold (dungeon), their other teammates go down and the Interceptor singlehandedly saves the day, zipping in and out of enemy fire. Even if you don't play you can probably appreciate the high-paced nature of the gameplay, including some fancy flying from SFNF. Oh and just in case you do play and didn't notice: turrets have a big weak spot under the turret that looks like a battery.